We are proud to offer a line of facials featuring Rodan + Fields Skincare at our flagship salon in Yakima, WA. Micro-needling collagen rejuvenation is the latest and greatest non-invasive treatment with excellent age-defying and skin brightening results. 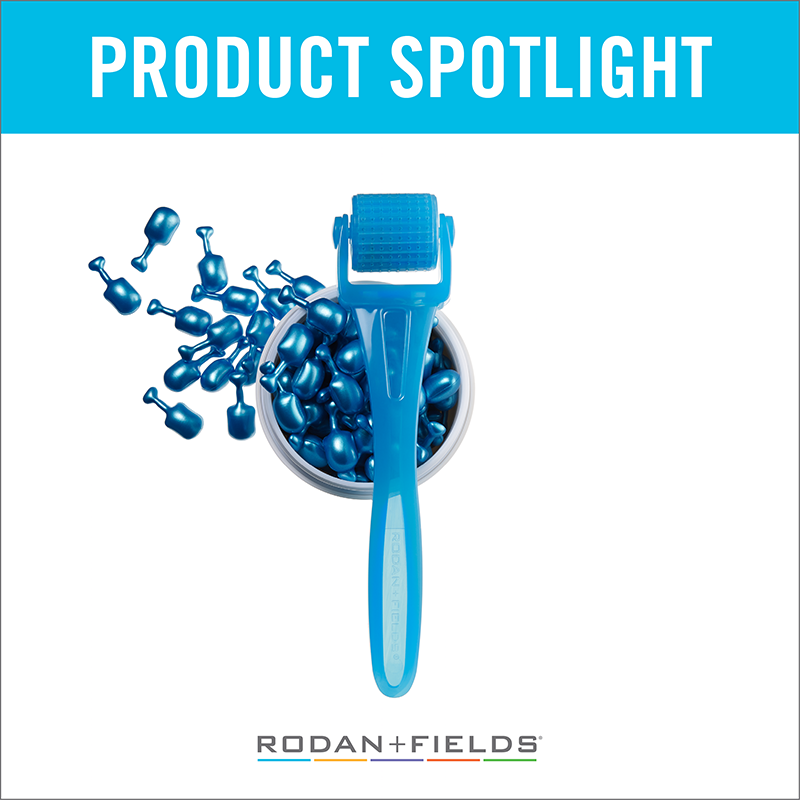 Rodan + Fields AMP MD Micro-Exfoliating Roller is designed to increase the production of collagen and elastin to the treated areas and maximize absorption of powerful brightening agents used during the facial. Micro-needling has been clinically proven to reduce wrinkles, fine lines, scarring and hyperpigmentation such as age spots, sun spots, and melasma. This facial includes deep cleansing, treatment and replenishment of the skin with Rodan + Fields Reverse clinical-grade products. Micro-needling collagen rejuvenation is the latest and greatest non-invasive treatment with excellent age-defying and skin brightening results. 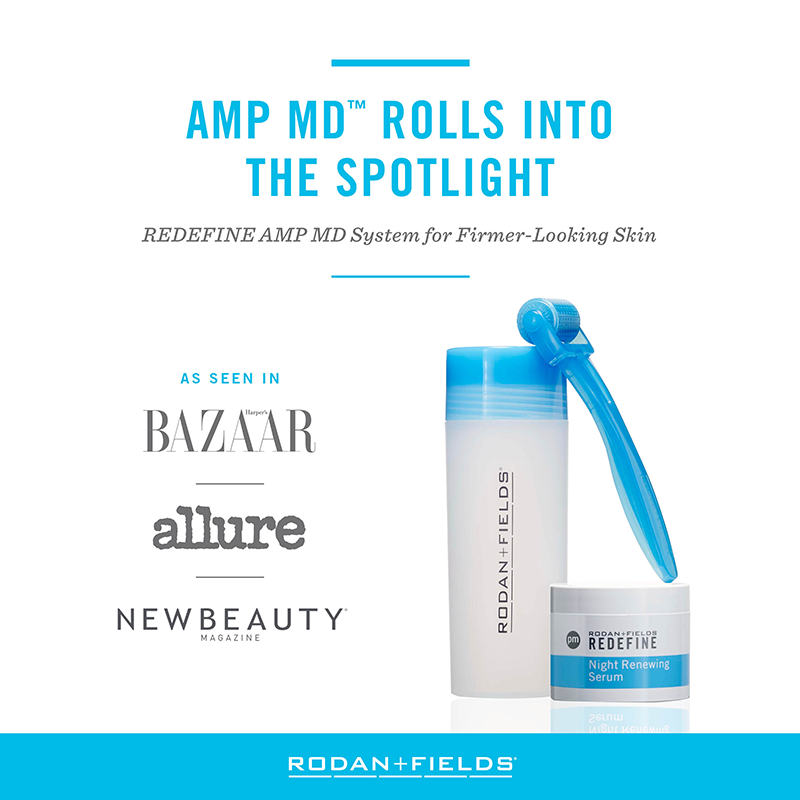 Rodan + Fields AMP MD Micro-Exfoliating Roller is designed to increase the production of collagen and elastin to the treated areas as well as maximize the absorption of clinical-grade anti-aging products used during the facial. Micro-needling has been clinically proven to reduce wrinkles, fine lines, scarring and hyperpigmentation. This facial also includes deep cleansing, treatment and moisturizing of the skin with Rodan + Fields Redefine Skincare products. Microdermabrasion is the gold standard for exfoliation, it provides a deeper removal of surface cells to renew the complexion and generates the creation of new healthy skin cells. Rodan + Fields MACRO E machine with its diamond tip applicator and powerful suction technology will remove up to 5 million dulling dead skin cells in just 10 minutes. This treatment partnered with anti-aging products from Rodan + Fields’ clinical-grade Redefine line will make your skin feel smoother, look brighter and benefit from faster cellular turnover. If you would like more information regarding Rodan + Fields skincare or are interested in placing an order, please visit http://belusalon.myrandf.com/. Please call our Experience Managers at 509-965-1731 to book your next facial.